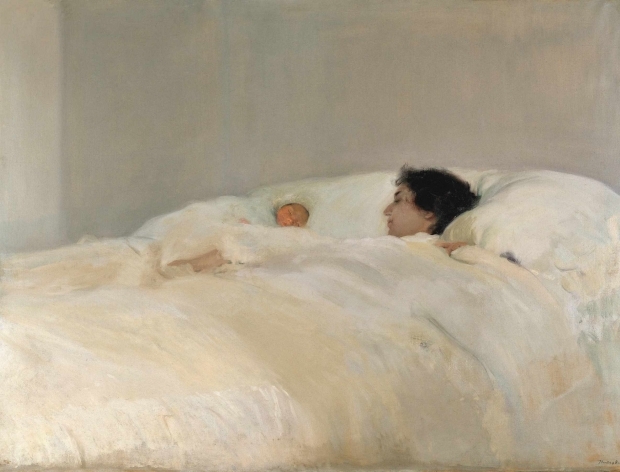 In 1906, Spanish painter Joaquín Sorolla exhibited for the first time at the galerie Georges Petit in Paris, one of the main impressionist galleries. 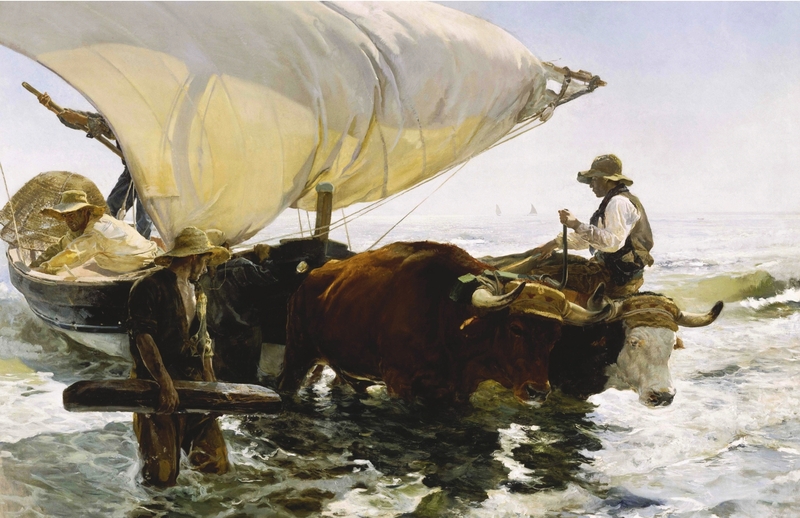 The exhibition was a resounding success and helped establish Sorolla’s international reputation. 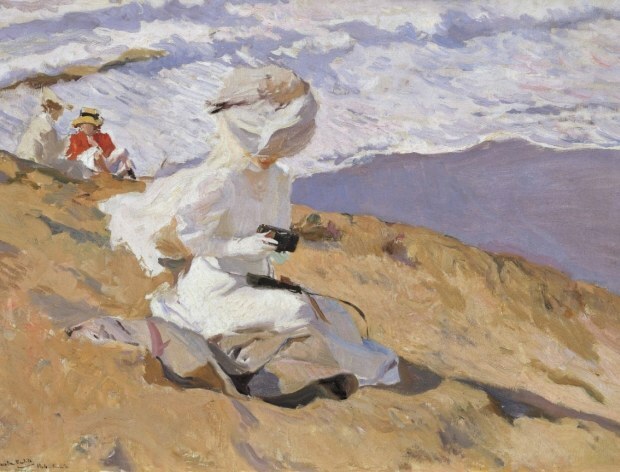 His masterful rendering of light effects led critics to view Sorolla as an impressionist painter. The exhibition “Sorolla and the Paris Years” demonstrates how he created a surprising, innovatory style in late 19th-century Paris. The musée des impressionnismes Giverny brings together around 100 paintings, including 50 oil sketches featuring landscapes, portraits and beach scenes, subjects for which he became famous.